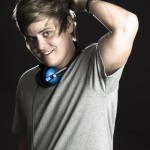 Gold Coast born and raised, Coldeed, is quickly making his mark on the clubbing industry, scoring the role of Music Director at Cocktails Nightclub at only 22 years of age! 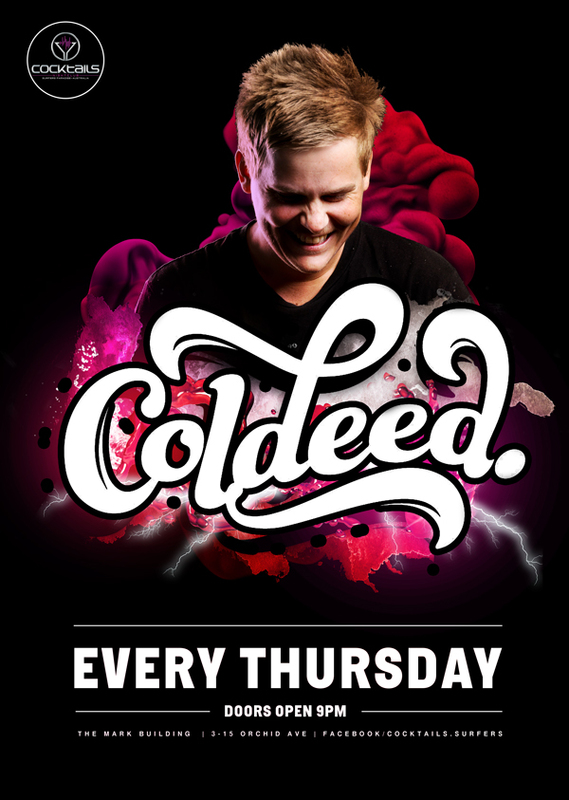 With influences of Will Sparks, Brynny and Timmy Trumpet, Coldeed’s ability to fill a dance floor is like no other. This versatile artist is ever evolving, and is always looking for the next challenge. With his high energy sets, fun and passionate performances this local talent has been filling dance floor from one end of the coast to the other sharing the stage with the likes of Timmy Trumpet, Bombs Away, Uberjakd, SCANDL, Savage, Komes, Dixie, Brooke Evers and Combo. Already performing at some of Queensland biggest nightclubs and festivals this is only the start for this home-grown sensation.